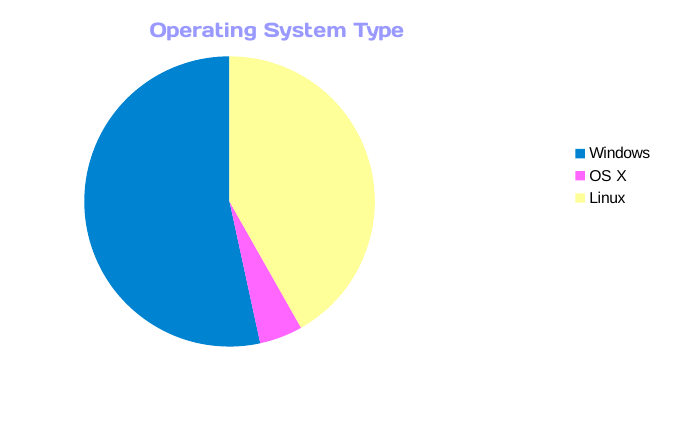 About 55% of respondents use Windows, about 40% Linux, about 10% MacOS. Web-traffic, wise, 75% browses krita. Almost half of respondents have an NVidia graphics card, less than 25% AMD: the rest is Intel. 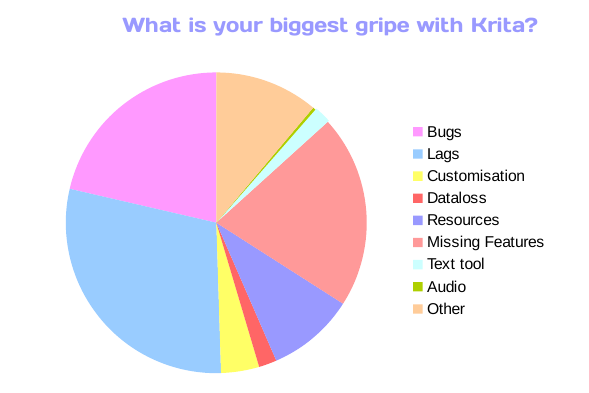 And finally, most people wish that Krita were a bit faster — something we suspect will be the case forever! And we’ve also learned (as if we didn’t know!) that Krita users are lovely people. We got so many great messages of support in the write-in section!